Welcome to a new monthly feature titled The Mom Fabulous List, where I share what I’m currently loving. 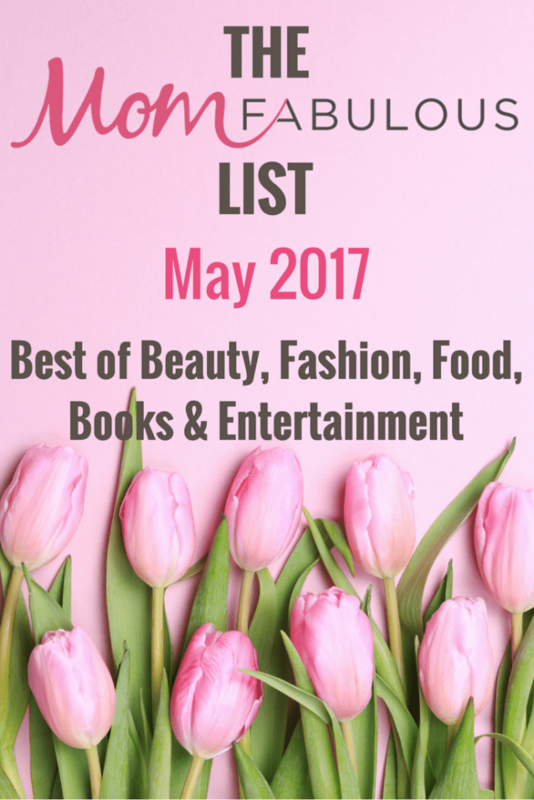 From beauty products and fashion, to books and food, only the best of the best make it on the list. 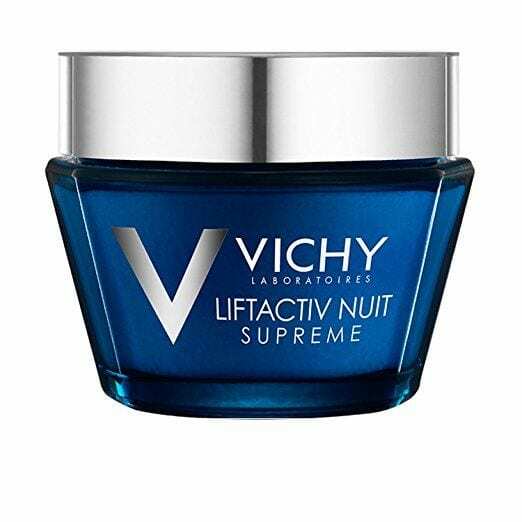 Vichy LiftActiv Night Supreme Anti-Wrinkle and Firming Night Cream: I’ve shared my love of Vichy products several times, from their amazing Micellar water to a few of their anti-aging rich creams. And every time I try a new product of theirs, I end up loving it. I was recently introduced to their anti-aging night cream and it is officially my favorite product from this brand. I’ve tried night creams in the past and they are so heavy, I end up feeling like I slathered a stick of butter on my face. But what I wanted was a cream that was just the right amount of thickness to soak into my skin and get the job done. What I noticed within a few uses was a change in the firmness and texture of my skin. It’s very nice to wake up in the morning to soft, glowing, healthy looking skin. La Roche-Posay Anthelios Clear Skin Face Sunscreen: Now that I’m in my 40s, I am definitely seeing brown spots and patches appear on my face out of nowhere. I was a late bloomer to using products with sun protection on my face and now I’m paying for it. What was always the problem for me when it came to sunscreens, was finding a product that didn’t break me out and make my skin appear oily. I also didn’t want a product that smelled like I just slathered myself with coconuts. Anthelios Clear Skin Sunscreen is one amazing product. It absorbs pore-clogging oil, won’t cause breakouts, has a light scent and is a dry touch sunscreen. It smooths on your skin easily, leaving a matte finish. Some reviewers mentioned a little bit of white residue left on their face after application, but I never experienced any residue at all. I was able to wear it both alone and under my makeup. I’d recommend this product for combination and oily skin, but not those of you who have very dry skin. This product has been honored in Family Circle, Glamour, O, The Oprah Magazine, People, Real Simple, Teen Vogue, TotalBeauty.com, and Vanidades. prAna: Beginning in June (next month! ), my family and I are embarking on a year-long trip around the U.S. and Canada. Needless to say, I’ve had to downsize my wardrobe and can only bring the essentials with me. Because I’ll be wearing the same clothes over and over again, I wanted to make sure most of my clothing is high quality and will last. I’m okay with having to possibly buy more t-shirts, but when it comes to my other travel clothes, I’m aiming for quality over quantity. Have you heard of the brand prAna? They’re yoga, travel and adventure clothing with a conscience. I’ll go more into depth on this brand in a style feature soon, but I couldn’t round up my favorites for May without mentioning the company. The first time I put on these pants, I told my husband I would most definitely be living in them. They have everything from pants, jeans, tops, dresses, swimwear and more. Healthy Snacks: It is so easy to make unhealthy choices when it comes to snacks. I can’t go without eating in between meals and feel it’s healthier for me to have a little something between lunch and dinner. So I’ve been trying to focus on making wise snacking choices. I’ve tried a few of the snacks from this list I rounded up + have become quite addicted to KIND bars. 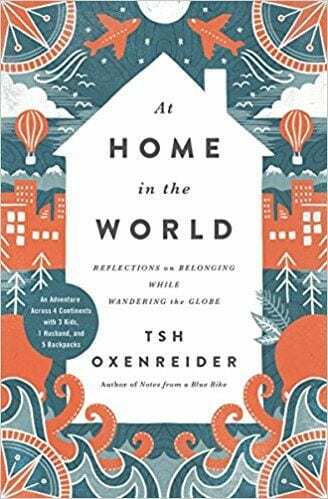 At Home in the World: Reflections on Belonging While Wandering the Globe: Since my husband and I will be traveling full-time with our kids, when Tsh Oxenreider’s book chronicling her family’s adventure around the world came out, I knew I had to read it. I followed her story a little while she was traveling and thought the idea was very intriguing. So to be able to read her words about the places they saw and what they experienced was absolutely amazing. We also attended her book signing at Book People in Austin, TX and had the chance to hear her speak + answer the audience’s questions. And oh how there were a lot of questions! Everyone was very interested in the logistics of doing a trip like this with kids. I’m bringing a very small stack of books with me on our travels, and this is one of them. The rest are all on Kindle! 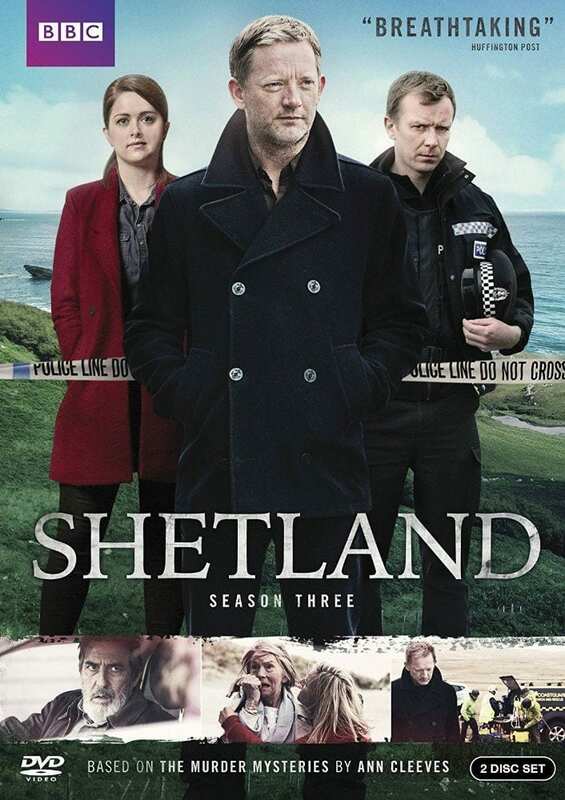 Shetland: As I was browsing through Netflix, I saw this show but decided not to give it a try. Until I saw that several of my friends were watching it. And then my husband started watching it…and the rest is history. This show is so well done that after the first episode, I was an instant fan. You get mystery and crime solving. You get beautiful scenery. You get the fantastic accent. Storyline: Created from the novels by award-winning crime writer Ann Cleeves, Shetland follows DI Jimmy Perez and his team as they investigate crime within the close-knit island community. In this isolated and sometimes inhospitable environment, the team has to rely on a uniquely resourceful style of policing. Set against a hauntingly beautiful landscape, Shetland is based on the best-selling books such as Red Bones, Raven Black, Dead Water and Blue Lightning. 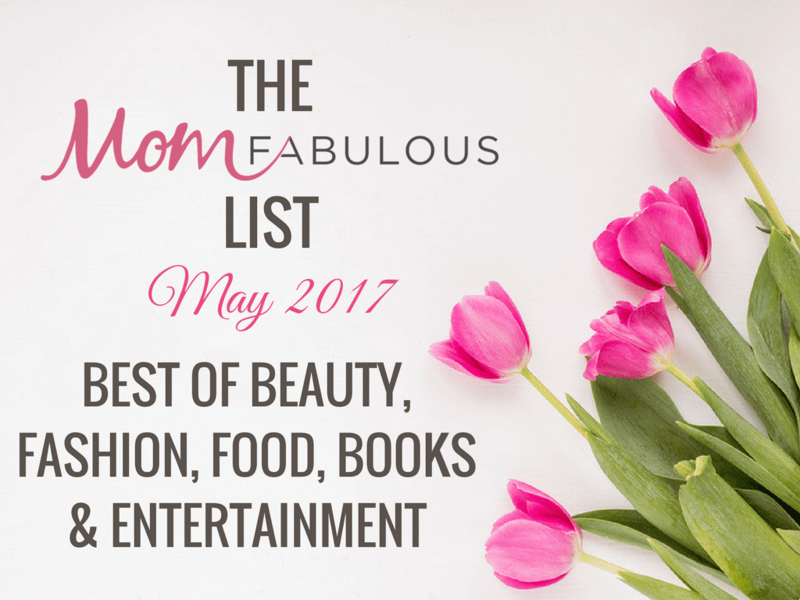 I hope you enjoyed the first Mom Fabulous List feature! And now it’s your turn to tell me what’s made your list for the month.